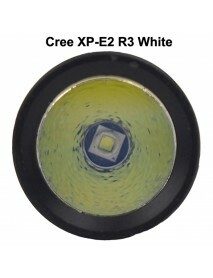 Hugsby P32 Cree XP-E2 R3 250 Lumens 3-Mode LED Fla.. 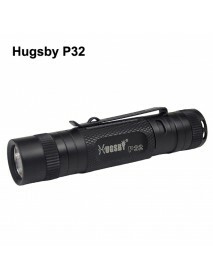 Product Specifications:Brand:HUGSBYModel:P32Flashlight Material:Aluminum AlloyFlashlight Color:Black..
Hugsby P21 Cree XR-E Q5 120 Lumens 1-Mode LED Flas.. 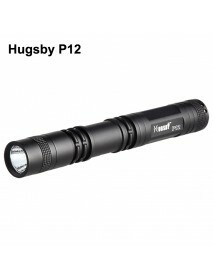 Product Specifications:Brand:HUGSBYModel:P21Flashlight Material:Aluminum AlloyFlashlight Color:Black..
Hugsby XP-18 Cree XP-E2 R3 250 Lumens 3-Mode LED F.. 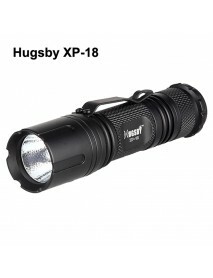 Product Specifications:Brand:HUGSBYModel:XP-18Flashlight Material:Aluminum AlloyFlashlight Color:Bla..
Hugsby P3 Cree XP-E R3 250 Lumens 3-Mode LED Flash.. 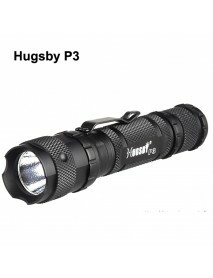 Product Specifications:Brand:HUGSBYModel:P3Flashlight Material:Aluminum AlloyFlashlight Color:BlackE..
Hugsby P4 Cree XP-G2 R5 250 Lumens 3-Mode LED Flas.. 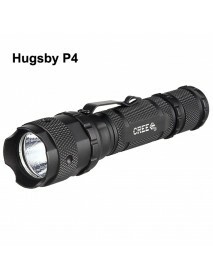 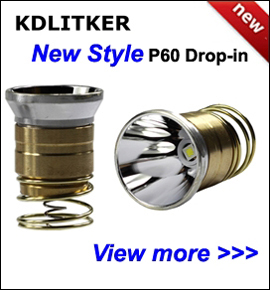 Product Specifications:Brand:HUGSBYModel:P4Flashlight Material:Aluminum AlloyFlashlight Color:BlackE..
Hugsby ML-5 Cree XM-L T6 700 Lumens 3-Mode LED Fla.. 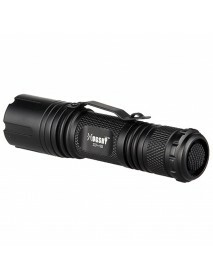 Product Specifications:Brand:HUGSBYModel:ML-5Flashlight Material:Aluminum AlloyFlashlight Color:Blac..
Hugsby ML-8 Cree XM-L T6 850 Lumens 4-Mode LED Fla.. 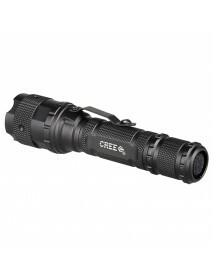 Product Specifications:Brand:HUGSBYModel:ML-8Flashlight Material:Aluminum AlloyFlashlight Color:Blac..
Hugsby XP-3C Cree XP-E R3 300 Lumens 3-Mode LED Fl.. 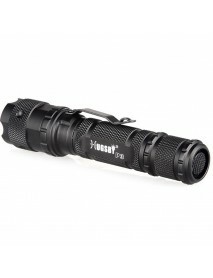 Product Specifications:Brand:HUGSBYModel:XP-3CFlashlight Material:Aluminum AlloyFlashlight Color:Bla..
Hugsby E3 Cree XR-E Q5 300 Lumens 1-Mode LED Flash.. 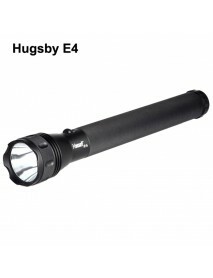 Product Specifications:Brand:HugsbyModel:E3Flashlight Material:Aluminum AlloyFlashlight Color:BlackE..
Hugsby E4 Cree XR-E Q5 330 Lumens 1-Mode LED Flash.. 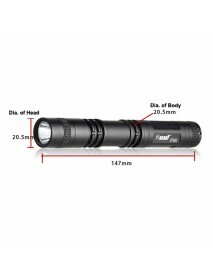 Product Specifications:Brand:HugsbyModel:E4Flashlight Material:Aluminum AlloyFlashlight Color:BlackE..
Hugsby M22 Cree XP-E R3 250 Lumens 1-Mode LED Flas.. 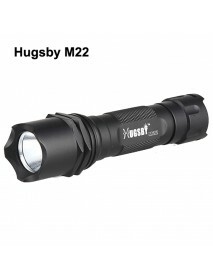 Product Specifications:Brand:HugsbyModel:M22Flashlight Material:Aluminum AlloyFlashlight Color:Black..
Hugsby M22 Cree XP-E R3 250 Lumens 3-Mode LED Flas..
Hugsby XP-2 Cree XP-E R3 85 Lumens 1-Mode LED Flas.. 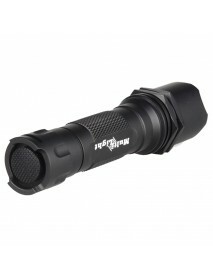 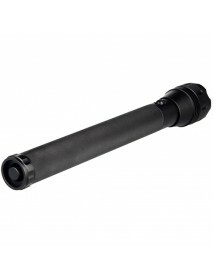 Product Specifications:Brand:HugsbyModel:XP-2Flashlight Material:Aluminum AlloyFlashlight Color:Blac..